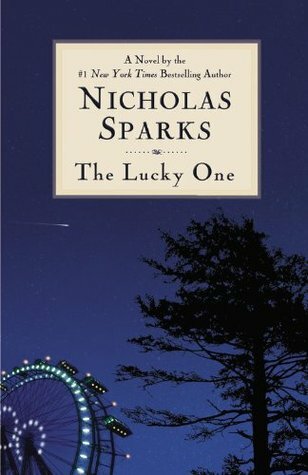 I literally have read ALL of Nicholas Sparks' fiction books (I also have his only non-fiction book, but I still haven't found the urge to read it). 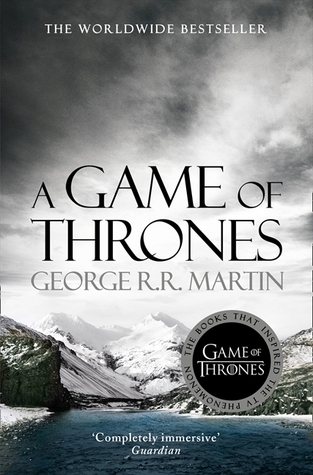 Even though I didn't gave all his books a 5-star rating, I always enjoyed reading his books. 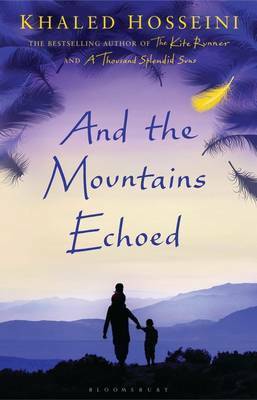 For those of you who didn't know, Nicholas Sparks writes romance novels—and I do admit that some of it can be quite mainstream or cliché. 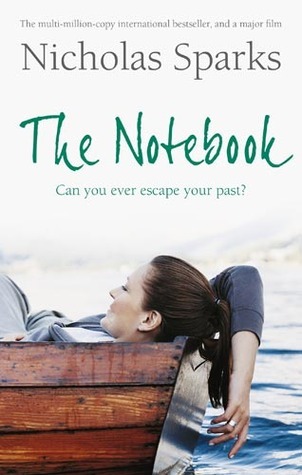 But what I love the most is how Nicholas Sparks introduces the main characters—digging their past and personalities—and slowly buildingg their relationship into a romantic one. 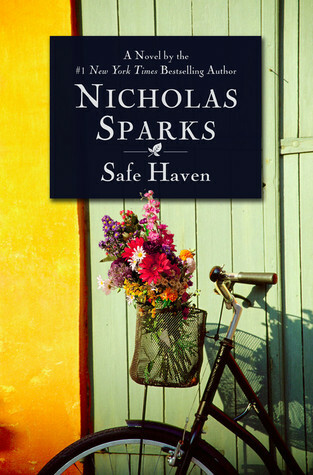 I adore the chemistry in Nicholas Sparks' books; and a lot of them made me want to experience the same kind of love. This author is like my guilty pleasure read. 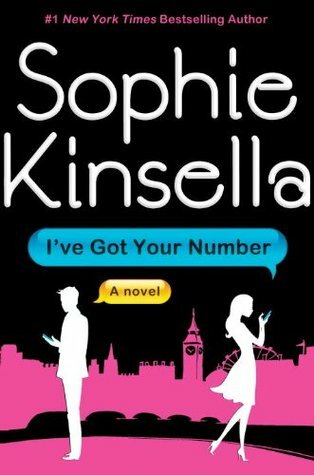 Sophie Kinsella's books are almost always funny, light, and entertaining. I started from her standalone novels and then also read the Shopaholic series. Her newest book, I've Got Your Number, has become one of my favorite reads in 2014. 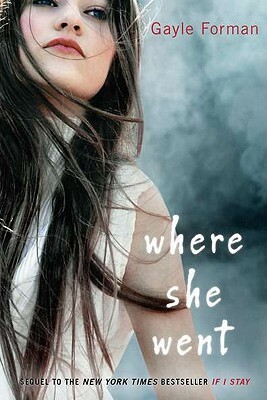 I also love the way she tells her story; and I'm highly anticipating her first young-adult (I think) book which is coming soon in June 2015 ! Do I even need to explain why I love this author? 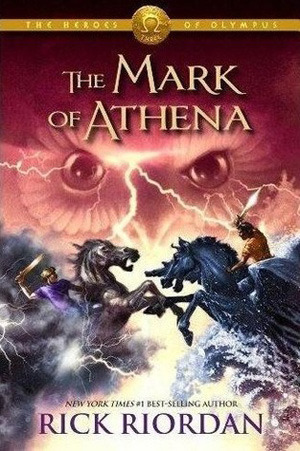 I love how witty and funny Rick Riordan is, and he delivers it through the characters in his books. His stories are action-packed, thrilling, and of course very entertaining to read as well. 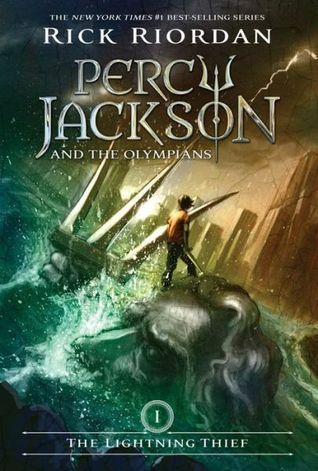 I've read two series by him so far: Percy Jackson and the Olympians and The Heroes of Olympus. I'm really excited for his newest series, which involves Norse mythology and the gods of Asgard. 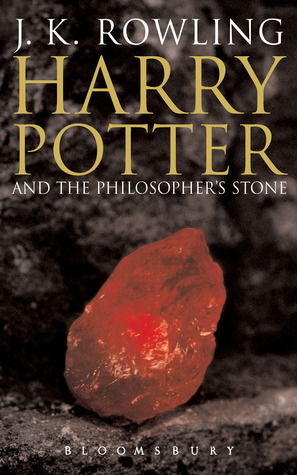 I haven't read J.K. Rowling's other books, but I have to say that I really really love The Harry Potter series. 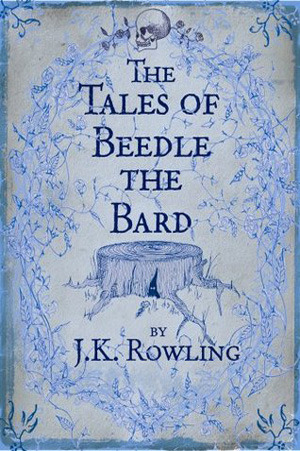 Everything about this series is magical (literally), and J.K. Rowling did a fantastic job with the world building. 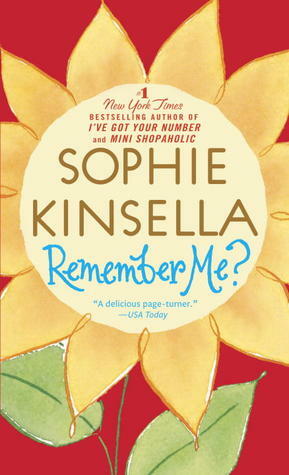 I think I might have to schedule reading her other books very soon, because I kind of missed her writing. I've only read one book by him, but The Book Thief has probably become one of my favorite books of all-time. 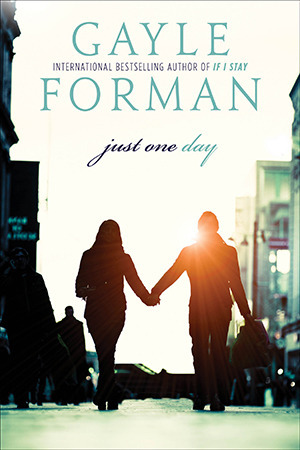 He was able to take me inside the story and I was engaged with the characters emotionally. 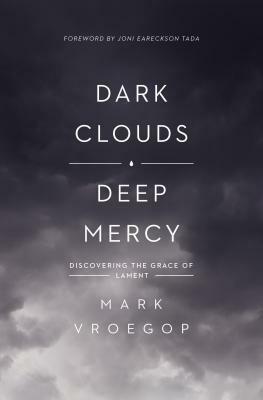 I really want to read more books by him to see what I think about it, but I still haven't bought them yet. 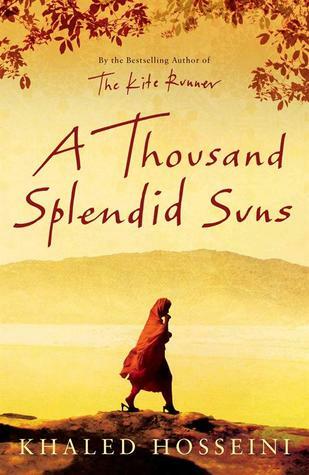 Another author that I've only read one book from, yet I instantly fell in love. 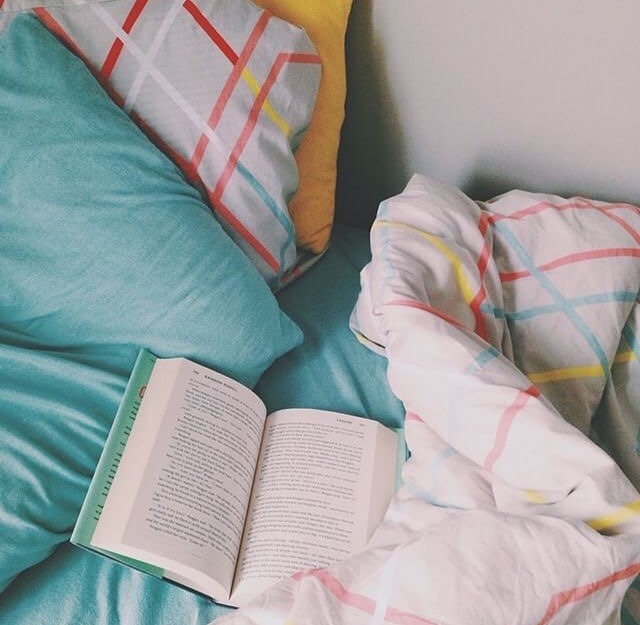 I actually have John Green's other books on my bookshelves—but they're still left unread. 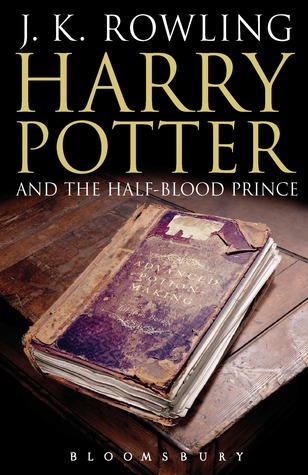 I absolutely love his writing in this book, and hopefully I will also enjoy it still in his other books. 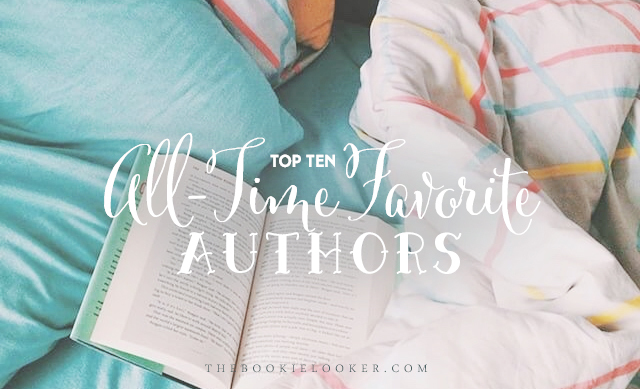 I might actually have more authors that I can consider as my all-time favorite, but so far these are the ones I could think off the top of my head. 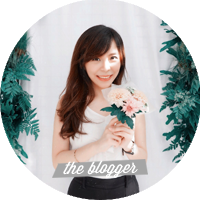 I haven't even listed my all-time favorite Indonesian/local authors; maybe I'll make that list some other time in the future :) Who are some of your all-time favorite authors? 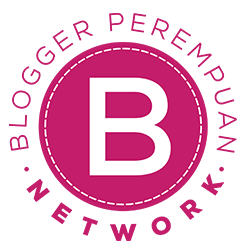 Feel free to share it in the comments below or share your Top Ten Tuesday link so I can check it out :) Okay, bye now! 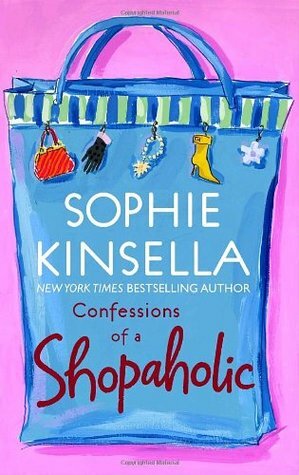 I enjoy Sophie Kinsella's books! I should have put J.K Rowling on my list this week too. I can't believe I left her out! Great picks. My TTT! I can't believe I forgot Markus Zusak - I LOVED the Book Thief. Thak you fro reminding me to re-read it! I like how you included links to your reviews, too! Thanks. 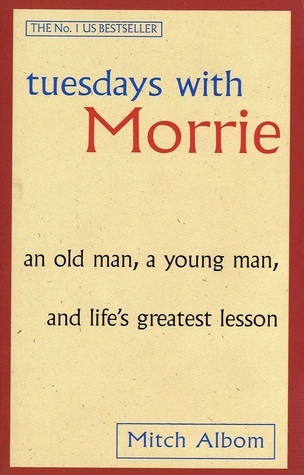 I adore Mitch Albom - he was on my list last week for quotes. John Green made my list as well. SO many other I didn't think of- Great list! Mitch Albom's books are so quotable! :D Thanks! 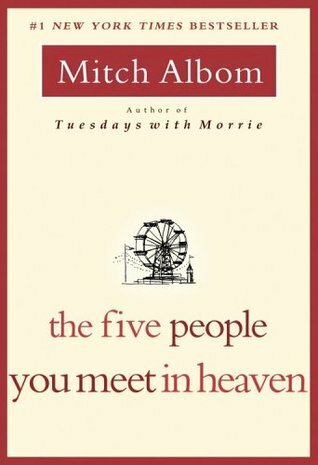 I recall enjoying Tuesdays with Morrie and The Five People You Meet on the Way to Heaven, I have yet to read For One Day. 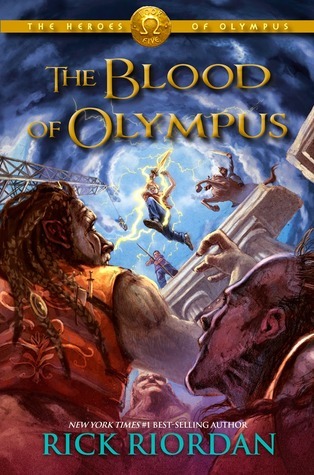 I have J.K. Rowling on my list and I can't wait to pick up the Magnus Chase the Gods of Asgard series. 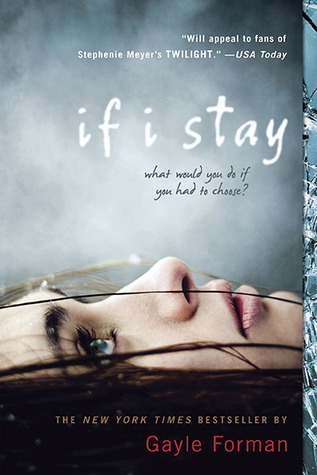 I'm with you on THE BOOK THIEF and TFIOS. I loved both, but have yet to read any other books by those authors. Weird! I love your list and agree with a lot of your choices! 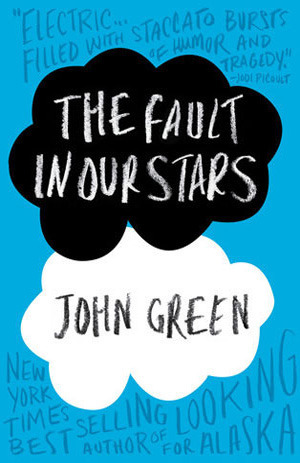 I read The Fault in Our Stars by John Green last year and loved it!! We have a couple in common, I had both Rick Riordan and JK Rowling on my list. 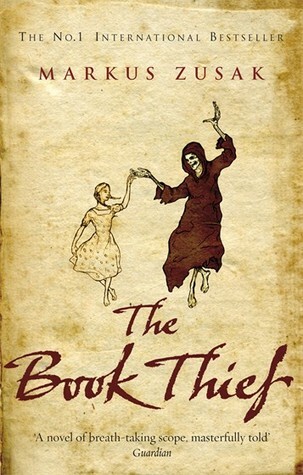 I might have put Markus Zusak on mine but I decided since I had only read The Book Thief, one book great as it was, was not enough to make him a favourite.